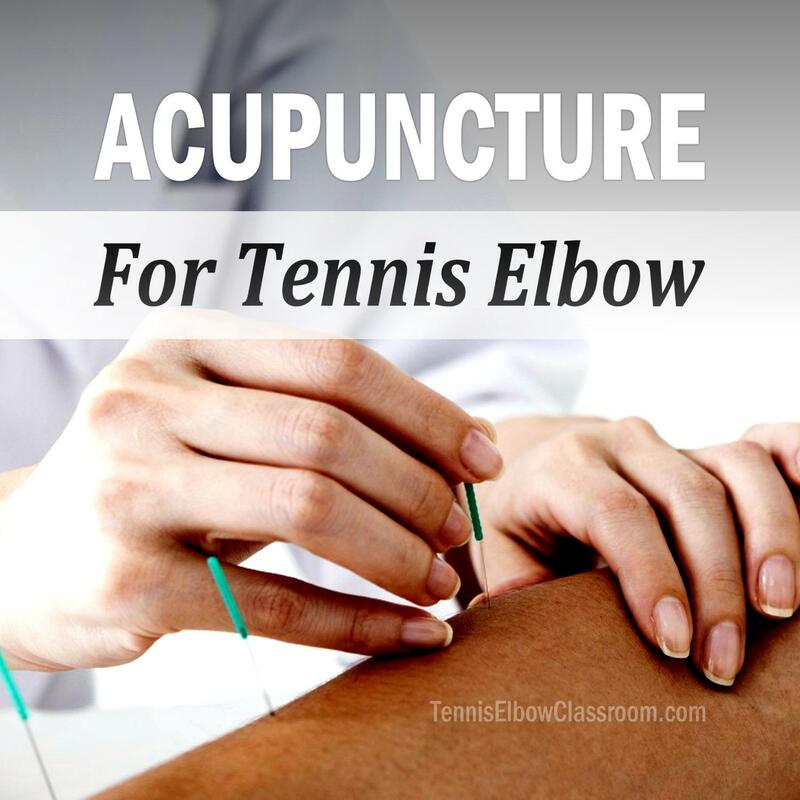 Is Acupuncture Effective For Treating Tennis Elbow? Or is it simply a way to temporarily relieve some of the pain and other symptoms of Tennis and Golfer's Elbow? Allen Willette tackles this question in this episode of the Tennis Elbow Classroom podcast.